All colors in stock and ready to ship! There's nothing more important than safety. 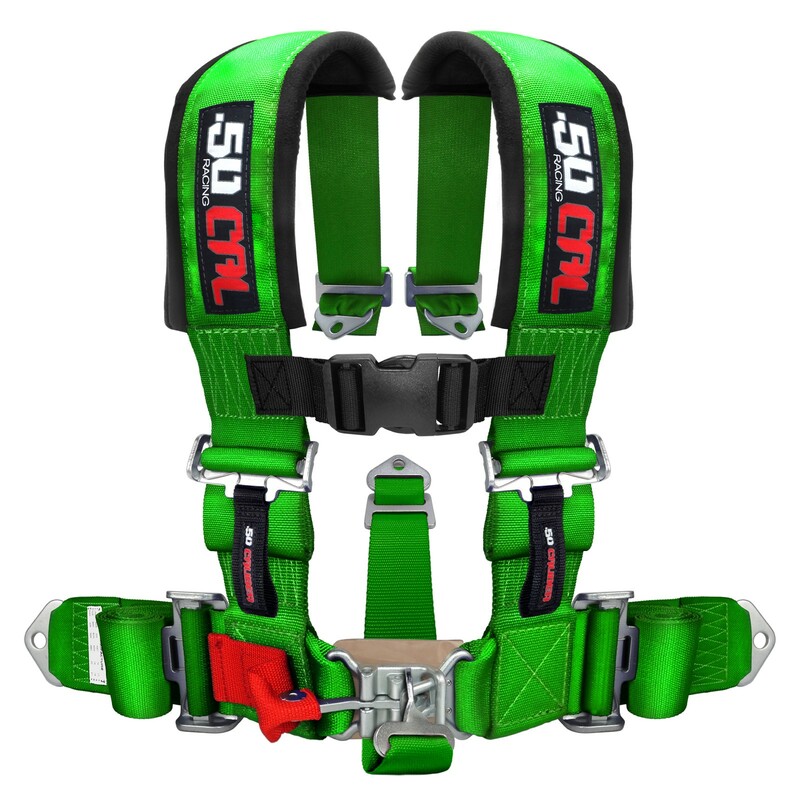 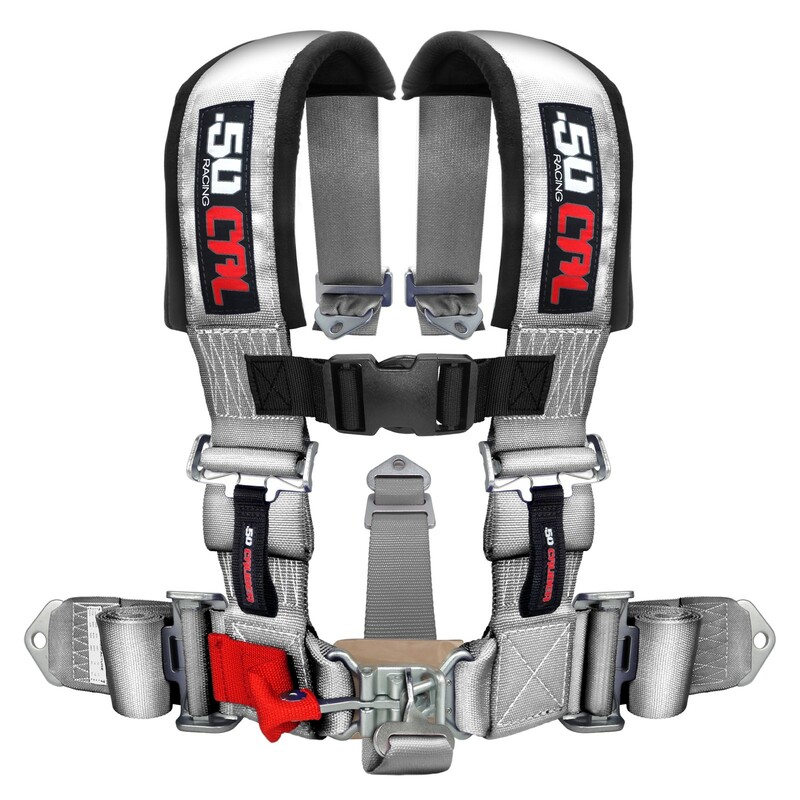 2" Straps, quick release latching system, with sewn in pads and sternum strap. This harness can be bolted in or wrapped around your cage in the rear and comes with adjustable hardware for quick and easy installation. These are ideal for off road trucks, sand rails, UTV, racing, dune buggies, and any type of vehicle that you want to be safe in! 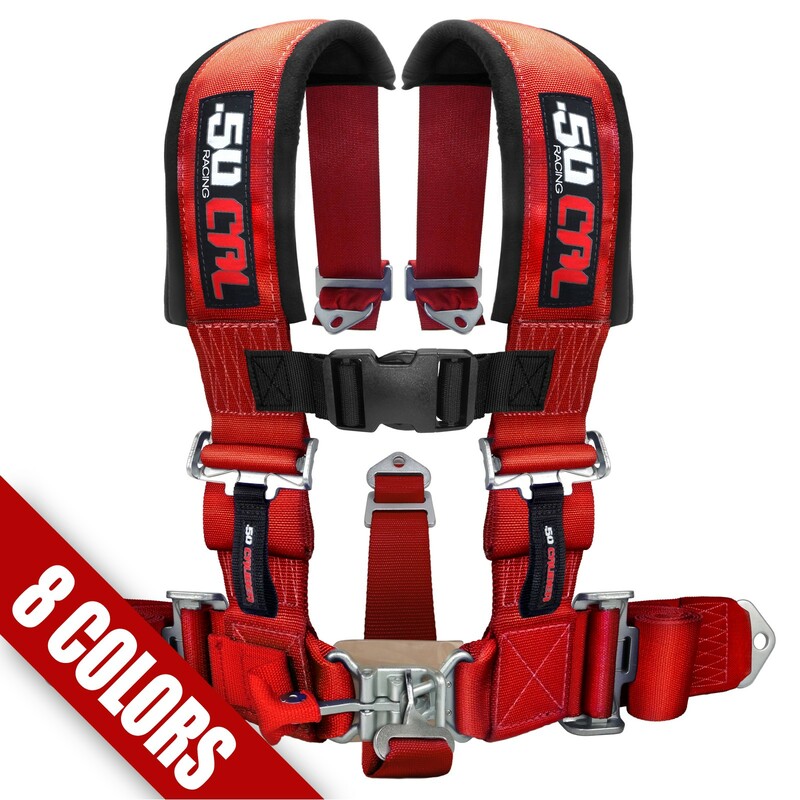 Available in a wide range of colors to match any vehicle.